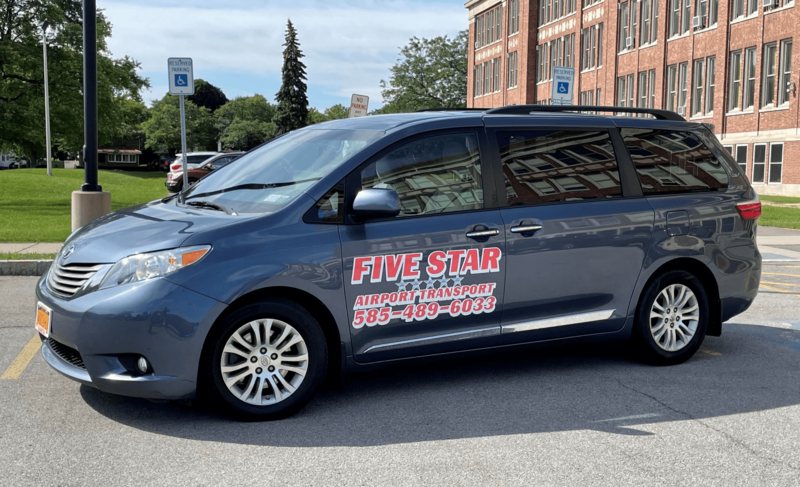 Looking for a Webster NY Taxi, and need a ride to Webster Town Court, Webster Public Library, or Webster Shopping Plaza? We will take you where you need to go! Whether it’s Webster, or any of its surrounding towns. Call us any time! (That’s right, 24/7, 7 days a week! ).